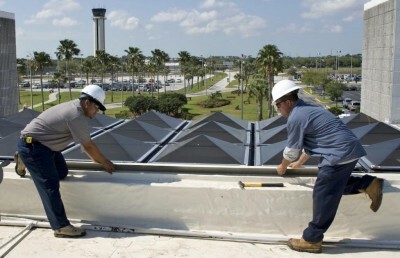 Roofs in Florida are often put to the test, which can lead to damage that needs to be repaired. The rain, sunlight and harsh winds that accompany storm season can have devastating effects. 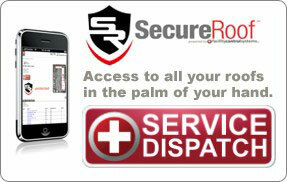 Sutter Roofing is always prepared and can help solve your problem. 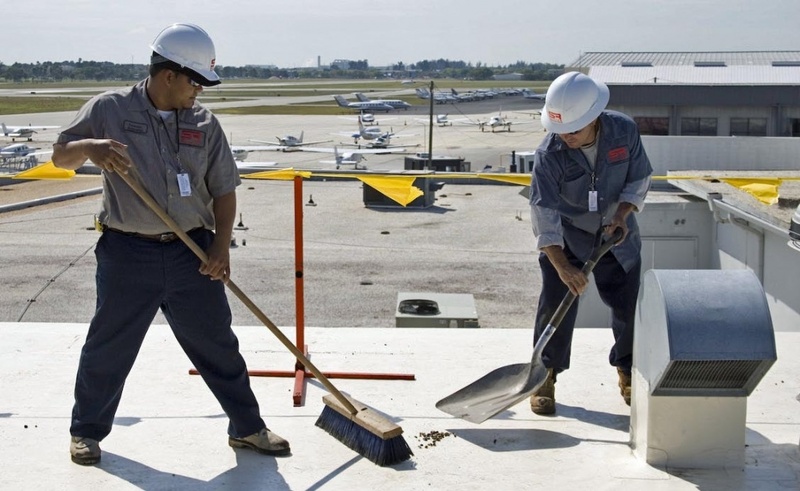 From detailed estimates to timely service with the industry’s best warranties, we can help get your roof repaired and your business back to full operation – with little or no downtime. View our gallery of commercial projects. Here is a snapshot of our crews in action across the state!